An ESL guide to Outsourcing designed for Human Resource students and practitioners. This is an ESL guide to Outsourcing designed for Human Resource students and practitioners – upper-intermediate and above. Not only does it feature useful vocabulary, phrases, grammar, phrasal verbs and idioms related to the subject but also discussion points, questions and answers, checklists and a sample employee attitude survey. It provides practical and useful information on the subject as well as being an essential HR language guide, suitable for self-study or as teaching material. 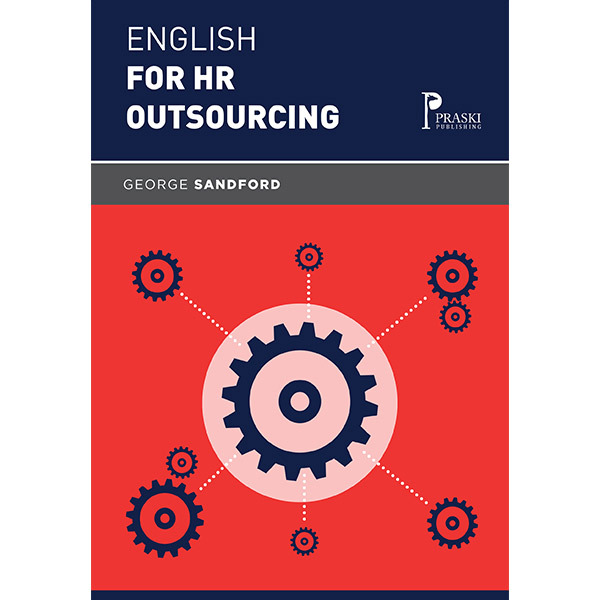 George Sandford is a leading authority on English for Human Resources.